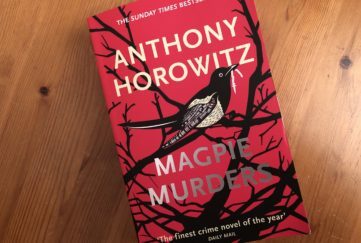 When Lucy, Karlie and I had our Facebook chat recently we talked about books we’d just read, and others we were about to read. One of mine was The Lightkeeper’s Daughters by Jean Pendziwol. Well, I’ve just finished it…. 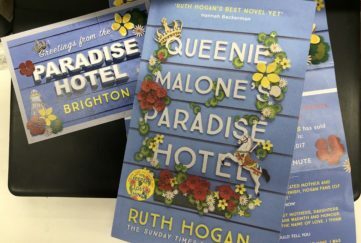 It’s the story of Morgan, a troubled girl who lives in foster care, and Elizabeth, the almost blind woman she meets at the Boreal Retirement Home. They meet when Morgan is there serving community hours, repainting a fence to obscure some graffiti she and her friends were responsible for. Their first wary encounter becomes an acquaintance, becomes friendship. It’s beautifully written with very descriptive language, but it’s also excellently mysterious. Not just one mystery but several, each rolling into the next and the next, each a consequence of the last. Why Elizabeth’s elderly brother was out in a boat on Lake Superior. His boat’s been found – where is he? Their father’s journals have now come to her – bar one, the very one that she most wanted to read. Conversations with Morgan reveal that Elizabeth had a twin sister, Emily. Plainly something happened – what? It’s a totally absorbing read. The Lake Superior setting is different and beautifully evoked. But perhaps it’s at a price, for I did have a slight problem with the characterisation. I think the male characters, of whom there are many, could have been better developed to distinguish them more completely from each other. This is especially necessary for the final chapters where the complex mysteries are unravelled and explained. You need to have your wits about you. I confess I had to go back and reread several sections to confirm I’d got it right about who was who, and how. However, it’s a small quibble. It was the cover and the title of this book that first attracted me, and the story itself definitely lived up to my high hopes. It’s about human connections, which is something we discussed other titles during our Facebook live chat. 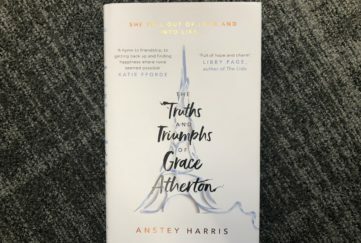 It’s a super book, and the more remarkable because although the author is well known as a children’s writer, it’s her debut novel for adults. 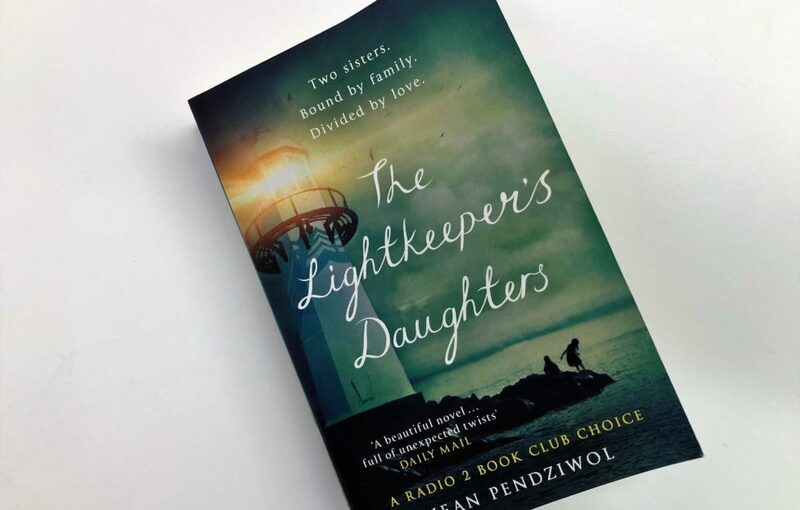 The Lightkeeper’s Daughters by Jean Pendziwol is out now in Weidenfeld & Nicolson paperback.